More details about the expansions that will be available for the upcoming new game being created by CD Projekt Red in the form of The Witcher 3 Wild Hunt have been released this week. With the games developer CD Projekt Red revealing that two major expansions will be released for the new game after launch in form of Hearts of Stone and Blood and Wine. The Witcher 3 Wild Hunt Expansion Pass will be priced at $24.99, but the expansions will also be made available separately with Hearts of Stone priced at $9.99 and the larger Blood and Wine priced at $19.99. 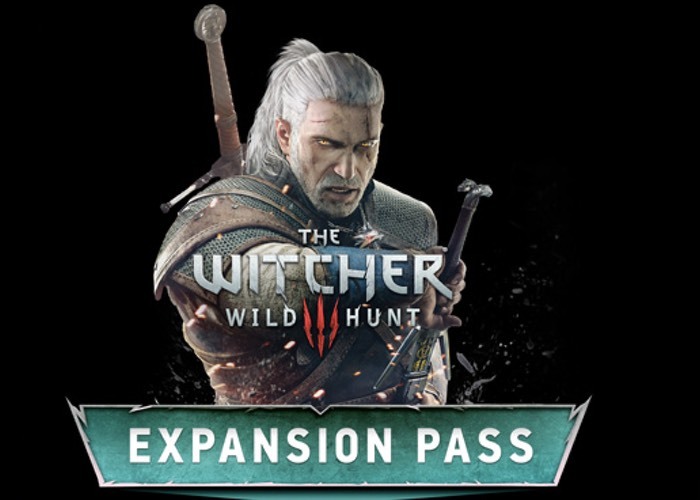 Or you could purchase the The Witcher 3 Wild Hunt game and Expansion Pass bundle for $79.99.